Welcome to the Film Fest International meeting place. Created by film lovers for filmmakers, taking the connection and networking of my festival group in London, Nice, Madrid, Berlin, Milan (and our future events in Shanghai, Japan and Egypt) to you. By connecting filmmaker with film production, list your job, list your history be a member Film Fest International. I am also keen to give new talent a platform, so if you are just leaving university and want to get in to the film industry then register here for free, start your journey here on Members of Film Fest International. Drop back from time to time see new postings. Are you an employer Looking for your next crew for you next production then register, here list what you are looking for, Film Fest International has a reach as a Global Film Festival Group so any film any filmmaker any one in any position in the film industry is invited to register for free. Alternatively, if you are a film industry professional looking to be hired then please register as a "filmmaker". You will be asked to enter a short bio and select the skills which best describe your experience. After which employers can start searching for your skills. To protect your privacy, your full name and contact details will not be visible. 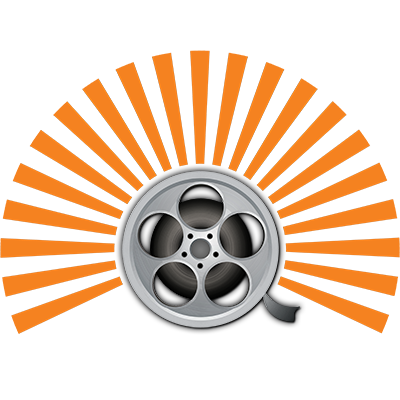 This is a members only Film Fest International community, your information will be available to the film industry.register free to become a member. As an active participant in the international film community, this meeting place service is offered free of charge to film making employers and film making professionals.